Unlock: Unlock and disarm the system by tapping the unlock button. Trunk release: Pop the trunk by holding the trunk button for 2.5 seconds. 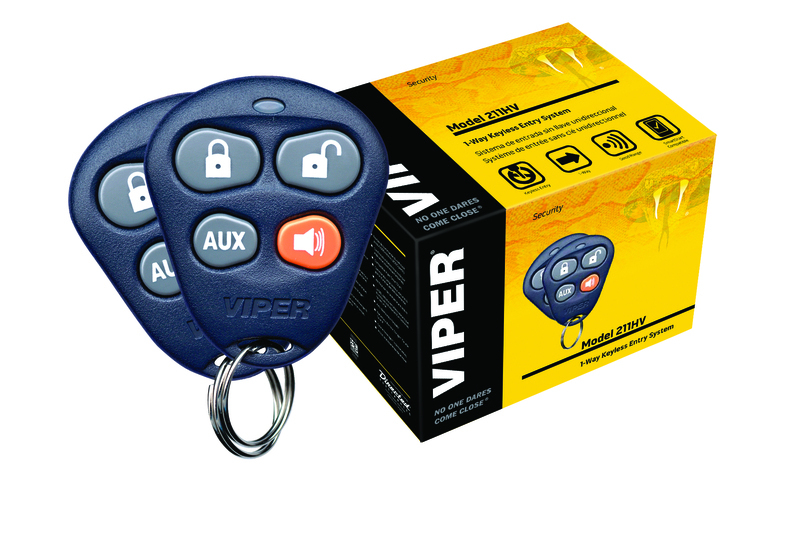 This Viper Keyless Entry system offers features like Ignition Controlled Door Locks and Domelight Supervision, two 4-button remotes and parking light flash confirmation. System comes with 2 auxiliary outputs for optional remote control conveniences.